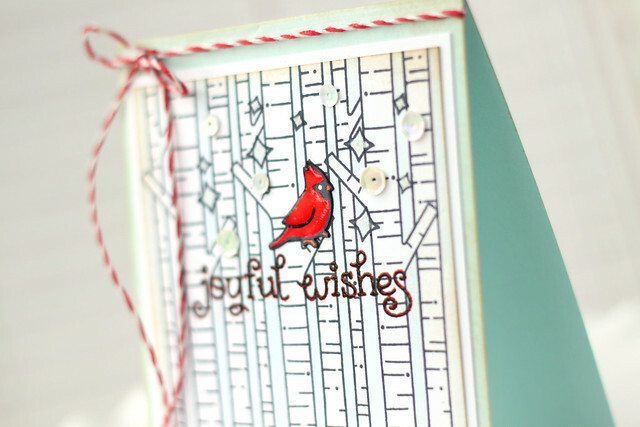 Just ME: lawn fawn sneak peek week continues! 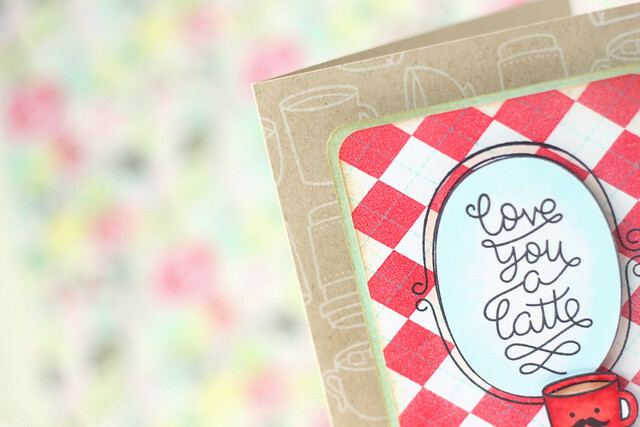 Super adorable cards! 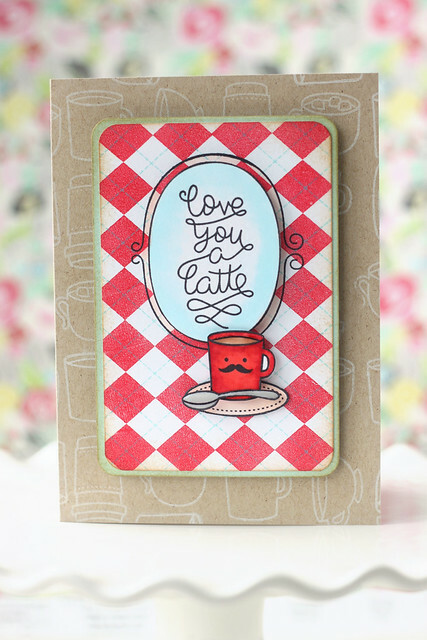 I love how you used the other little mugs from the "Love You a Latte" set to make that adorable background! Oh my gosh! You did such a great job--as always! I love everything you made! Great cards. 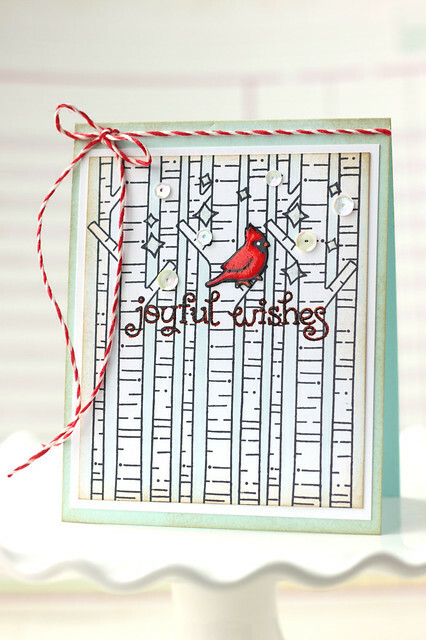 Love the cardinal. Beautiful cards! I love the little mustache face - adorable. And also love those trees!